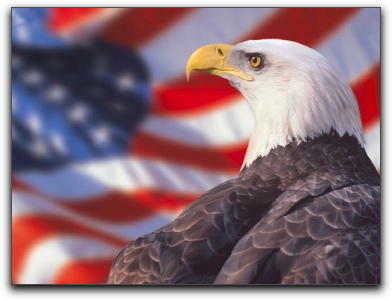 Merri Musings » Blog Archive » Happy Birthday, America! â€˜Cause the flag still stands for freedom and they canâ€™t take that away. And Iâ€™m proud to be an American where at least I know Iâ€™m free. And I wonâ€™t forget the men who died, who gave that right to me. And Iâ€™d gladly stand up next to you and defend her still today. â€˜Cause there ainâ€™t no doubt I love this land God bless the U.S.A.
Iâ€™m proud to be an American where at least I know Iâ€™m free. Happy 4th of July and have a great day celebrating!